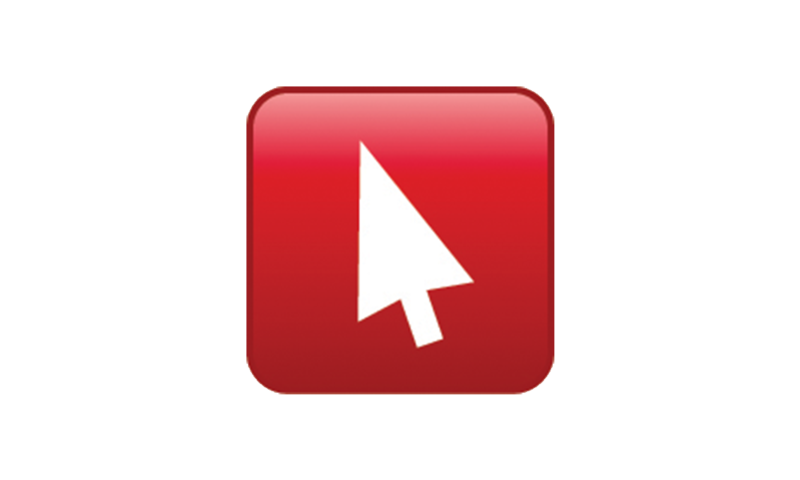 Dwell Clicker 2 is a Windows application that allows you to use a mouse or other pointing device without clicking buttons. It is ideal for people with RSI and people who use alternative pointing devices such as a headpointer or joystick. Dwell Clicker allows you to use you mouse, or any other pointing device without clicking. Dwell Clicker will automatically snap the mouse cursor to object that can be clicked on.